We make these filled vegan breads a lot and serve them at weddings, festivals and fairs, they can be served warm or at room temperature. Recipe for the vegan burgers that we make for events. 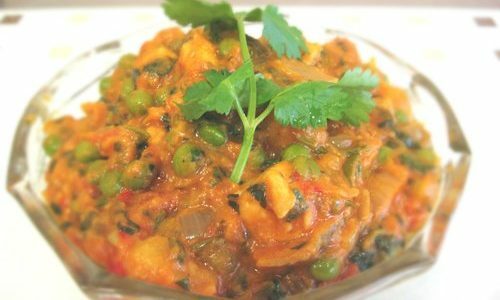 Vegan pea and paneer curry recipe with creamy vegan cheese, tangy tomato and lots of fresh herbs and spices. Fairfoods’ recipe for vegan sausage rolls. Hundreds of these made for various events catered by us. 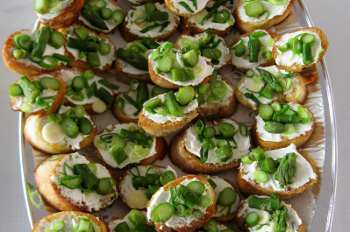 Want a quick and easy bite to offer at a party? Try this. This recipe is a firm favourite.